HANDS-ON-BOOKS: Nonfiction for Kids with Fun Activities: GEORGE WASHINGTON CARVER, "THE PEANUT GUY"
GEORGE WASHINGTON CARVER, "THE PEANUT GUY"
When I say that my new book is about George Washington Carver, someone usually exclaims, “Oh, he’s the peanut guy.” That’s what I thought at first too, until I dove into research. Then I discovered that Carver was so much more. Find out more about the book here and here! For starters, he was a gifted artist who had one of his paintings displayed at the 1893 World’s Fair. 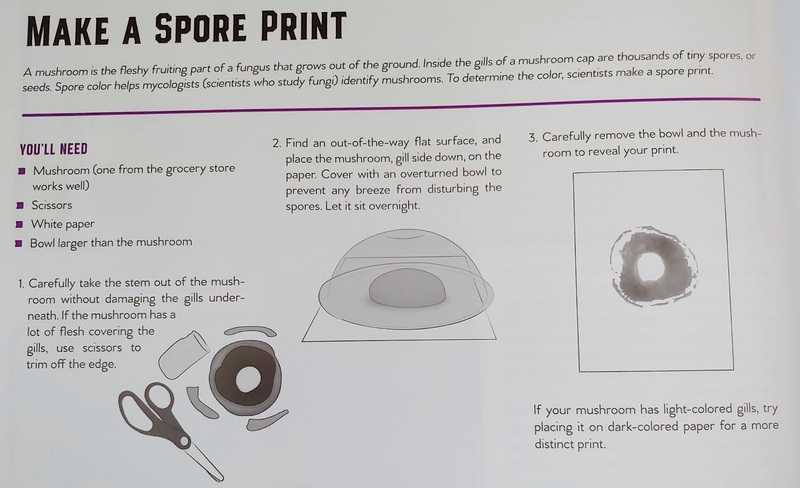 He was an avid rock collector who had a meteorite named after him, and he was a trained botanist who added more than 1000 specimens of mushrooms and fungi to the U.S. National Fungus Collection. At the Tuskegee Institute in Alabama, Carver was an educator. He not only taught in the classroom, but also put the classroom on wheels. His Jessup Wagon taught local farmers how to produce more with the little they had. Carver promoted reduce-reuse-recycle long before the first environmental movement, and encouraged folks to compost. He developed paint from sustainable sources, and the U.S. government even asked his advice about ways to conserve during times of war. A captivating speaker, Carver risked his life traveling through Jim Crow territory in the American South to bring his unique message of harmony to a segregated nation -- Harmony with nature and harmony with people of all races. Oh, yeah. He also studied the peanut. 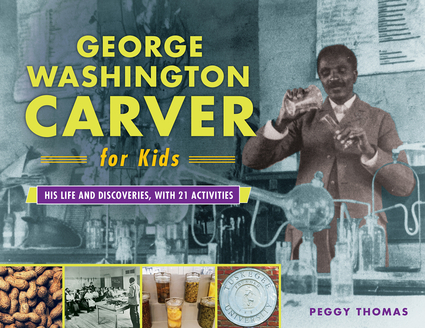 With such an amazing life, it was easy to find 21 activities to feature in George Washington Carver for Kids. You can turn a gourd into a decorative bowl, build a compost bin, learn to pickle watermelon rinds, and bake peanut butter cookies. Below is one easy activity you can do today. 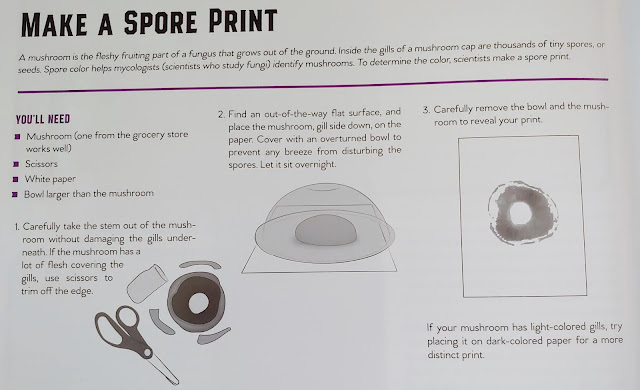 It's called, Make a mushroom spore print.